WIP augments your Qlik Sense environment with agile lifecycle management of all your Qlik Sense assets. 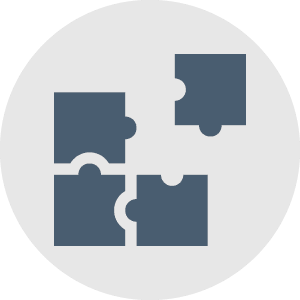 WIP integrates with your Qlik Sense server ensuring all your server assets are managed through a central source control, version control and quality control solution. WIP provides a change lifecycle management solution that supports all changes requested as implemented across your Qlik Sense environments. 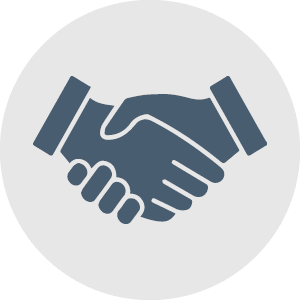 Change collaboration ensures development work is done according to specification, and the integrated release management for UAT is a collaborative process between developer and business users ensuring an efficient process, as all interactions are auditable. 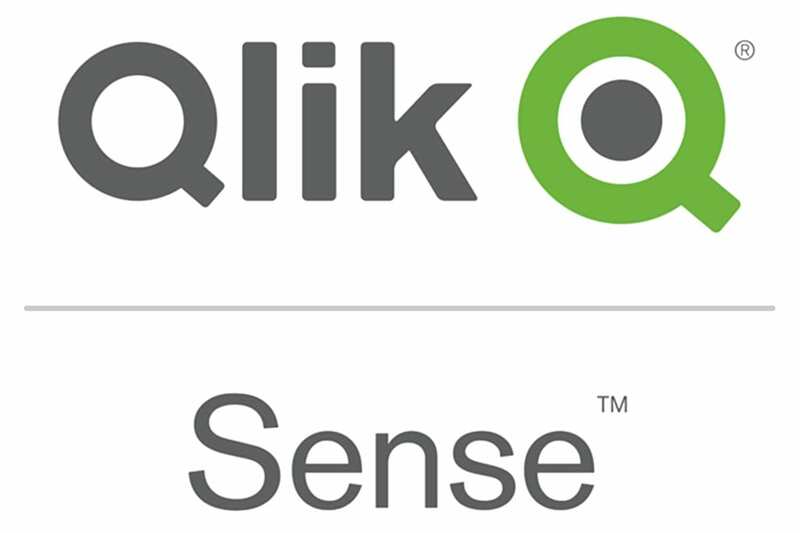 The WIP integration with your Qlik Sense server enables you to browse your Qlik Sense server streams and add files and content to your WIP repository. 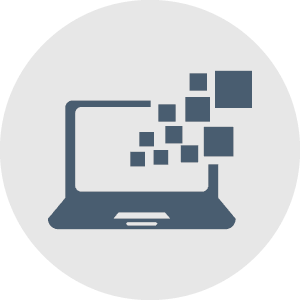 All user rights and authoring is inherited by WIP ensuring your business users and developers don’t have access to files they should not be able to access. Checking out files deploys them into your MyWork stream where you can develop them further. Once your work is completed you check the files back into the repository which would automatically assign a new version to the file and import all the file metadata for control. WIP provides admin users with a central interface to manage the total Qlik Sense lifecycle management solution from user requirements to quality controlled published files.